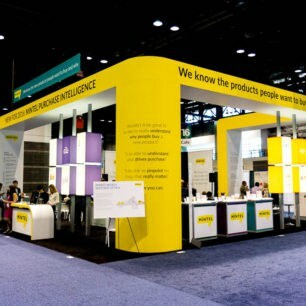 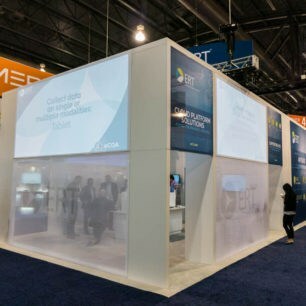 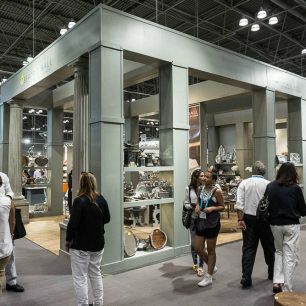 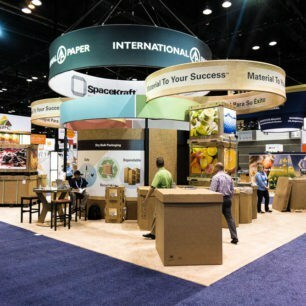 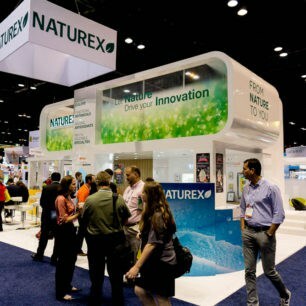 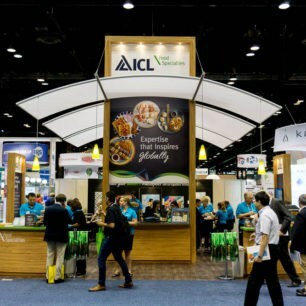 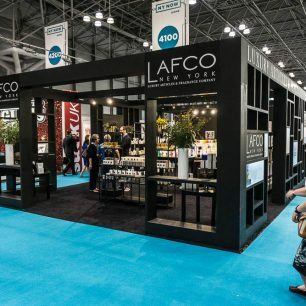 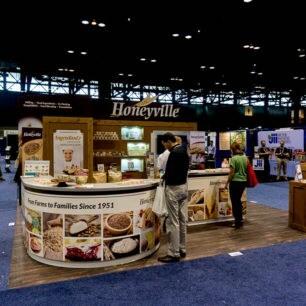 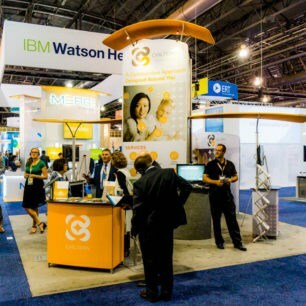 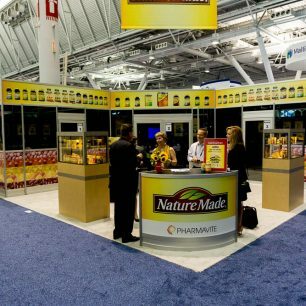 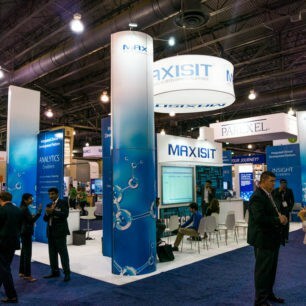 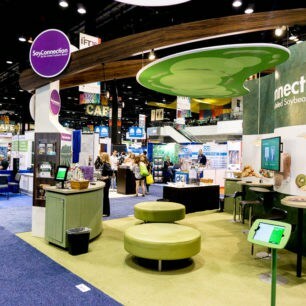 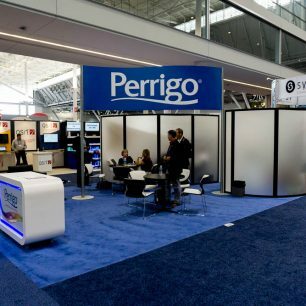 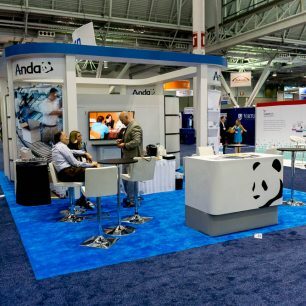 30×40 trade show booths pack some serious size and creativity. 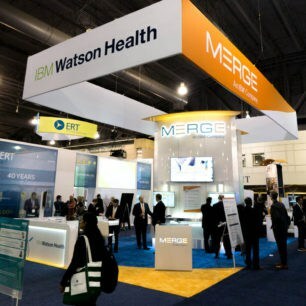 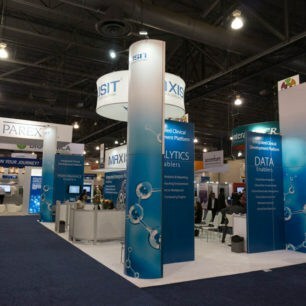 A booth layout of this size has so much flexibility in design and functionality. 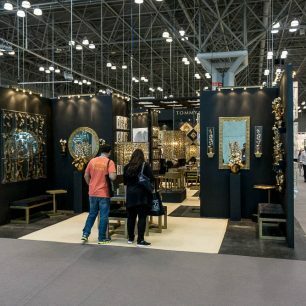 Do not take any chances with the space you’ve been given. 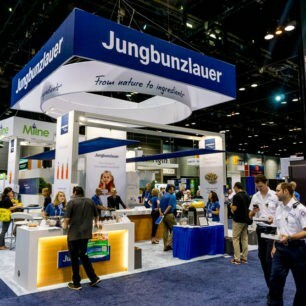 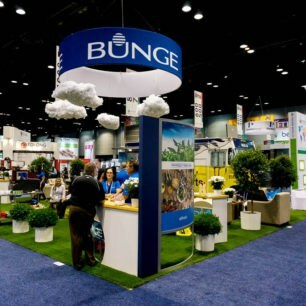 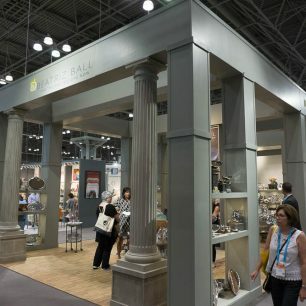 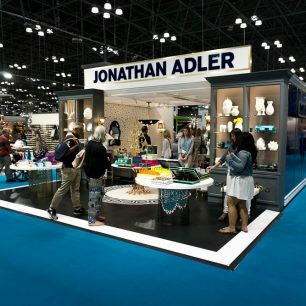 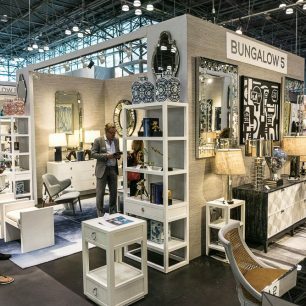 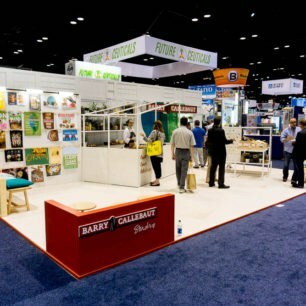 Use your 30×40 trade show to your advantage and take your time while look at the below trade show booth inspiration. 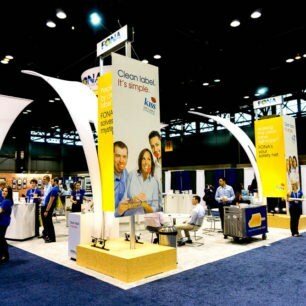 Large graphics, signs, banners, and exhibit display features are the overwhelming majority for this layout. 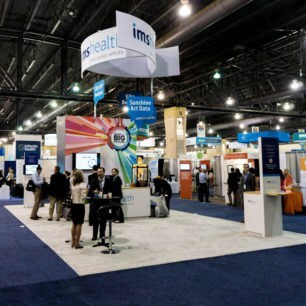 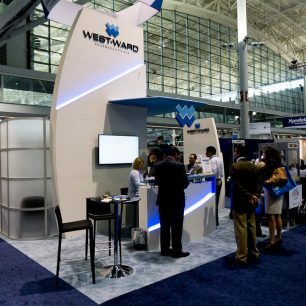 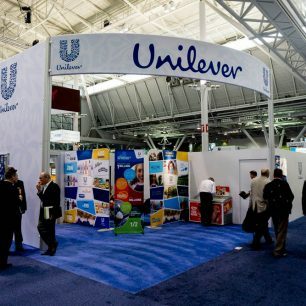 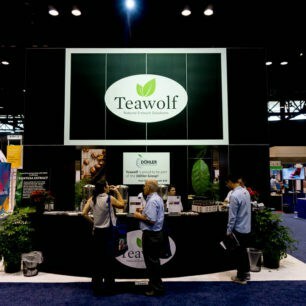 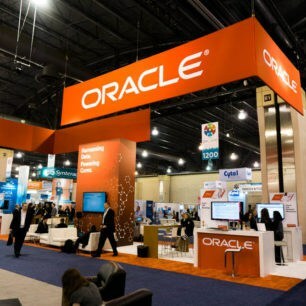 Use the location of your booth on the trade show floor to grab the attention of attendees. 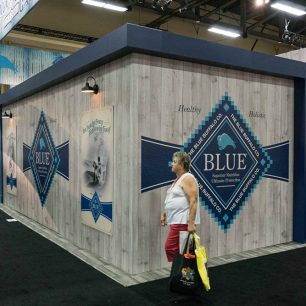 Take different features from the 30×40 booths to find the design you need.